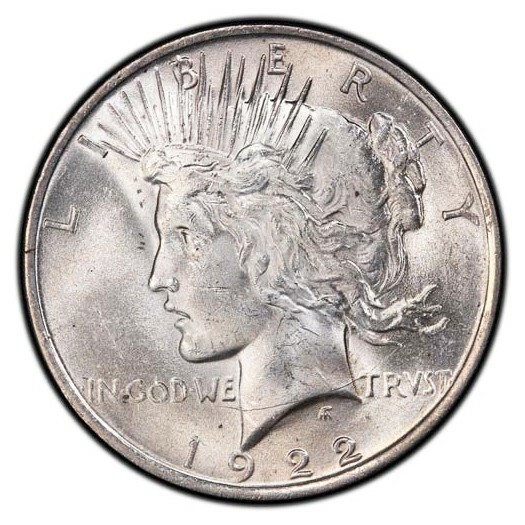 Peace Dollars are some of the most beloved silver coins ever minted in the United States. Add some beautiful BU specimens to your stack at the best prices online! 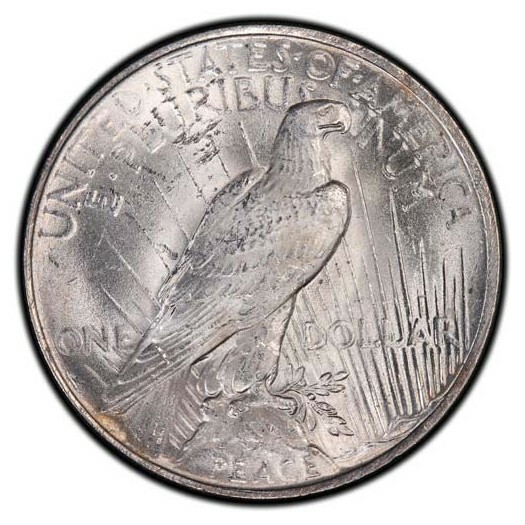 Beautiful Coins @ The Best Prices Online!